Smoking is a one filthy and disgusting habit which can lead you to lunges cancer. According to World Health Organization (WHO), approximately 6 million people each year die because of the tobacco use. Cigarettes have over seven thousand chemicals which cause cancer in the body. According to research, cigarettes contain the radioactive element which keeps stored in the body and ultimately becomes the source of cancer. It is for sure that smoking is going to lead you some rough path. So you should try quitting this habit immediately. 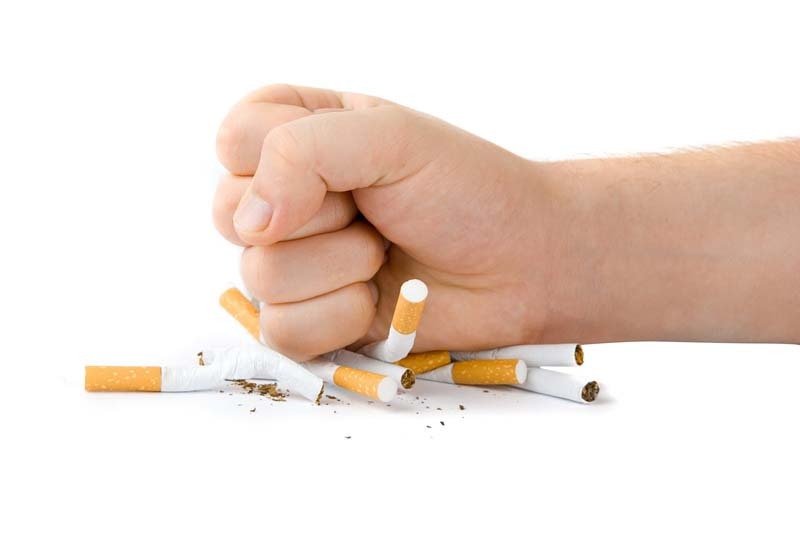 Here are some of the tips which will make it easier to quit smoking. CBD oil herbal formula is generated from the plant cannabis which is also the source marijuana but CBD oil use does not make you high because it does not have THC element of cannabis which makes you high. CBD oil is good for quitting the smoking. You should have information on how to take CBD oil, so that you can experience the best effects. Use of CBD oil after quitting the smoking does not make you crave for cigarettes anymore. A study was done on a bunch of people and results showed that 40% of people actually quit smoking after using the CBD oil. The more effective way for you to use CBD oil is a vapor but you can also use orally with same beneficial effects. Nicotine Replacement Therapy is one good practice to get rid of cigarettes. According to this therapy, instead of smoking nicotine, you can have the intake of nicotine with a nicotine patch, spray, gum or inhalers. Electric cigarettes have also been introduced recently but it is not decided yet that are they fully free from any harm or not. Instead of jumping into the idea of quitting, first plan about it. Decide a date when you are going to quit, then by that date clean your house and car and make sure there are no cigarettes. And before the specific date, decrease the consumption of cigarettes. Gradually decreasing the number of cigarettes will make it easy for you to quit. Finding a new hobby after quitting will keep you distracted and make your mind off from smoking. Spend time in a more productive way; it will also make you feel good about yourself. Do something fun with your free time like painting, cooking or gardening. The best way is to involve your friends with it, it will provide you support. Hypnosis is a psychotherapy which is done when the patient is unconscious or in his sleep. This is mainly used to change the person towards the specific situation and provide him more calm and relaxed state of mind. In this therapy, it is suggested to the patient in his subconscious to quite the smoking and that he has the strength to do so. Quitting smoking may sound horrifying and difficult to you but once you set up your mind about it, you will feel so much better and lighter. I hope these tips are helpful to you.